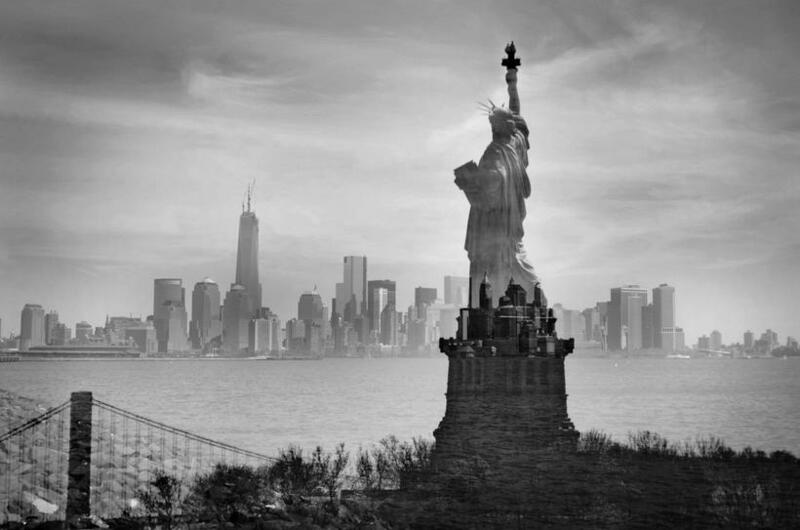 Win a Nikon D800 in our Amazing B&W Photo Contest! Posted August 13, 2014 to Photography Contests by: . Enter our Amazing B&W Photo Contest for a chance to win a Nikon D800. 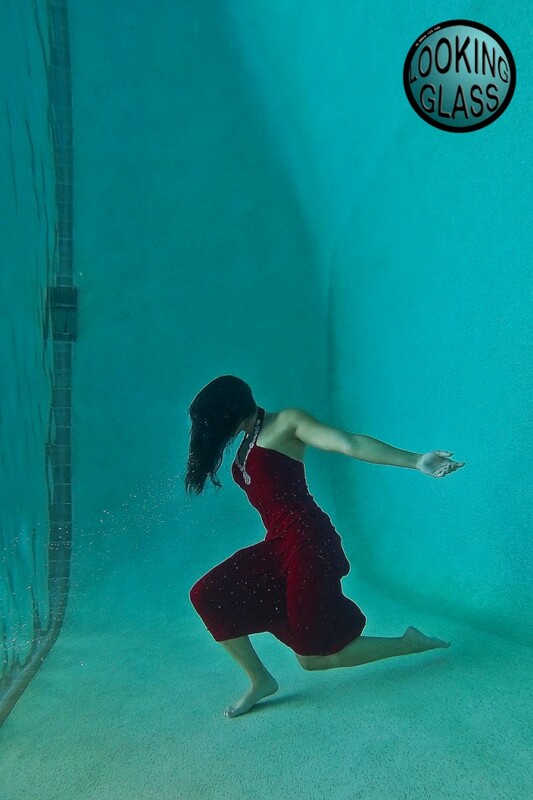 Posted January 27, 2014 to Photography , Photography Contests by: . We Have Our Winners! 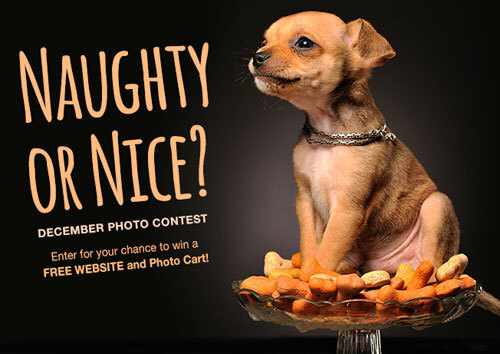 December Photo Contest Naughty or Nice! Posted January 6, 2014 to Photography Contests by: . 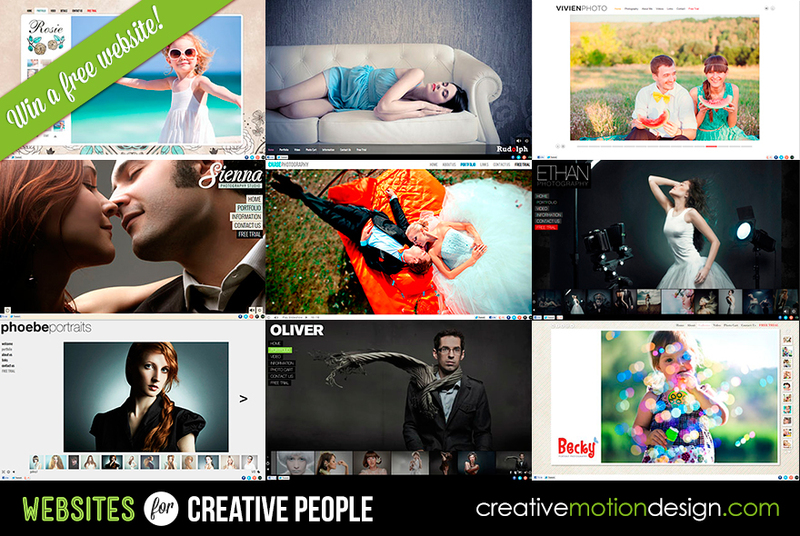 Posted December 18, 2013 to Photography Contests , Promotions by: . December Photo Contest – Naughty or Nice? Posted December 10, 2013 to Photography Contests by: . 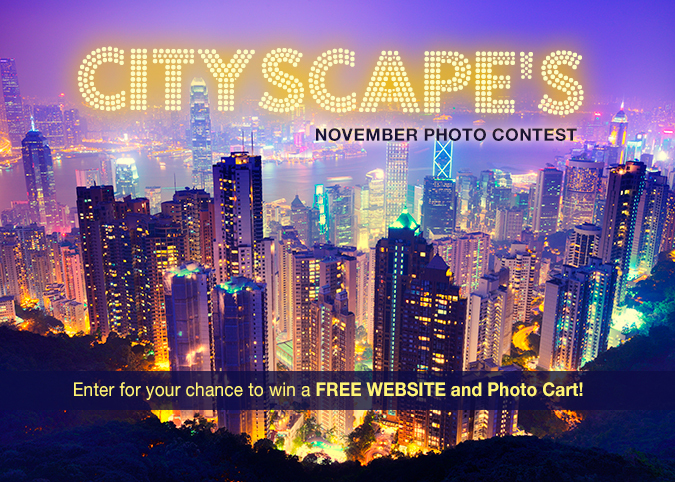 We Have Our November Photo Contest WINNER! Posted December 4, 2013 to Photography Contests by: . Posted November 11, 2013 to Photography Contests by: . Posted November 6, 2013 to Photography Contests by: . Posted October 4, 2013 to Photography Contests by: . We have our COLOR Photo Contest Winner! 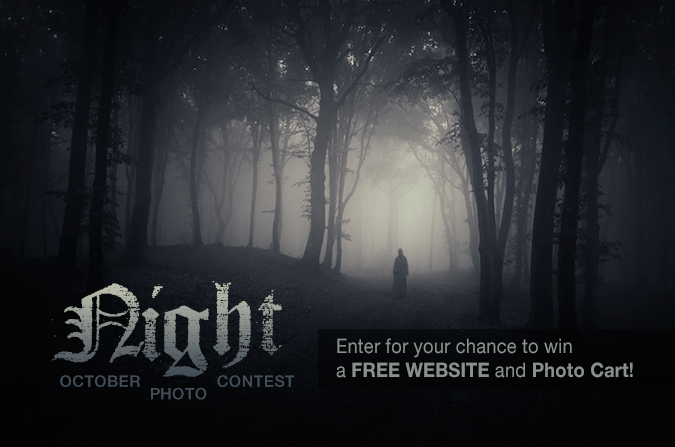 Posted October 3, 2013 to Photography Contests by: . 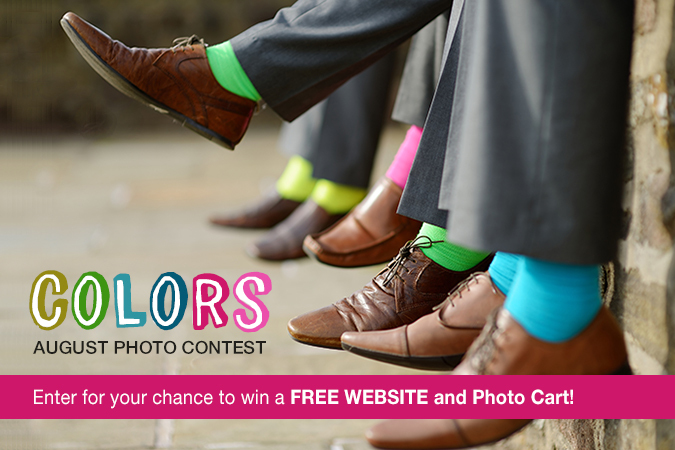 New Photo Contest | COLORS! Posted September 5, 2013 to Photography Contests by: . 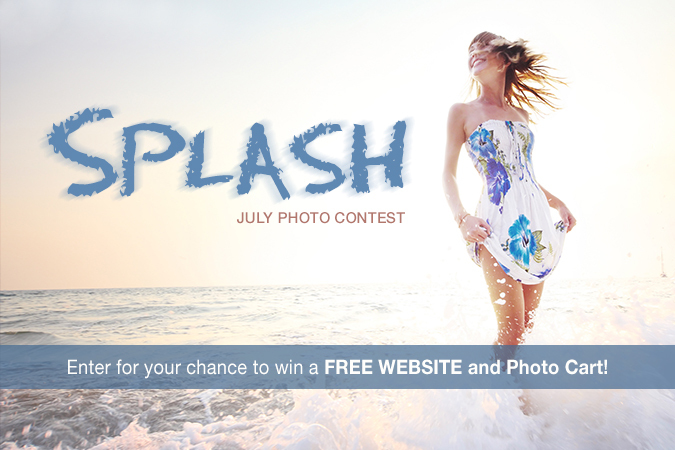 We Have Our “SPLASH” Photo Contest Winners! Posted September 4, 2013 to Photography Contests by: . Monthly Photo Contest EXTENDED | SPLASH! Posted July 15, 2013 to Photography Contests by: . 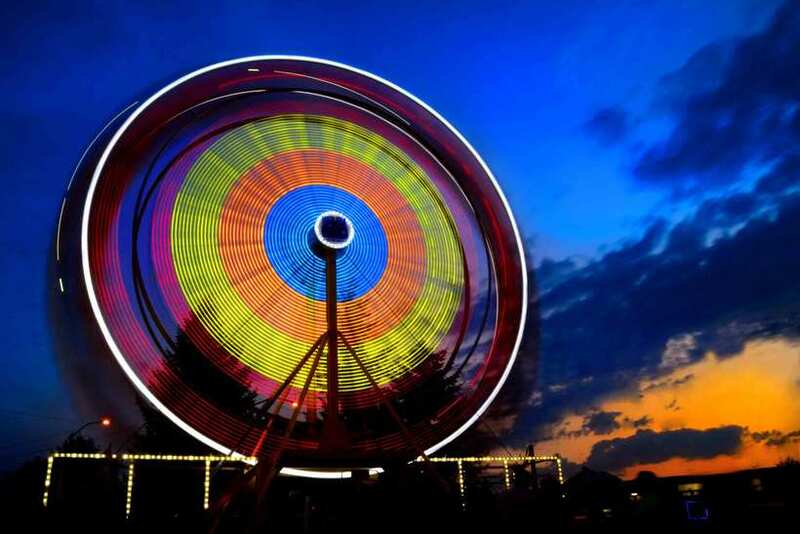 Posted July 3, 2013 to Photography Contests by: . 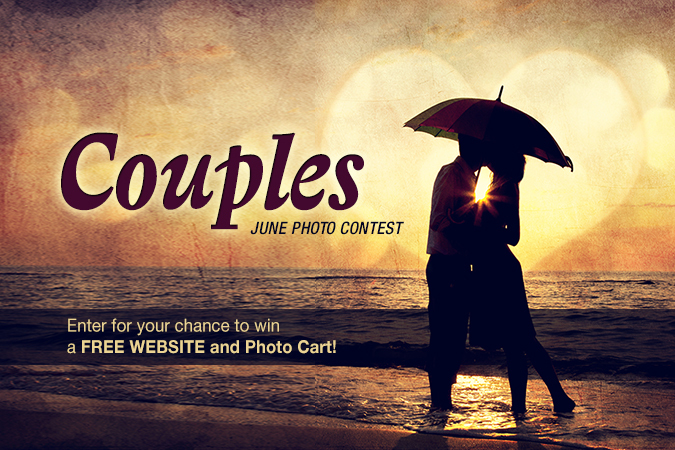 Posted June 26, 2013 to Photography Contests by: . 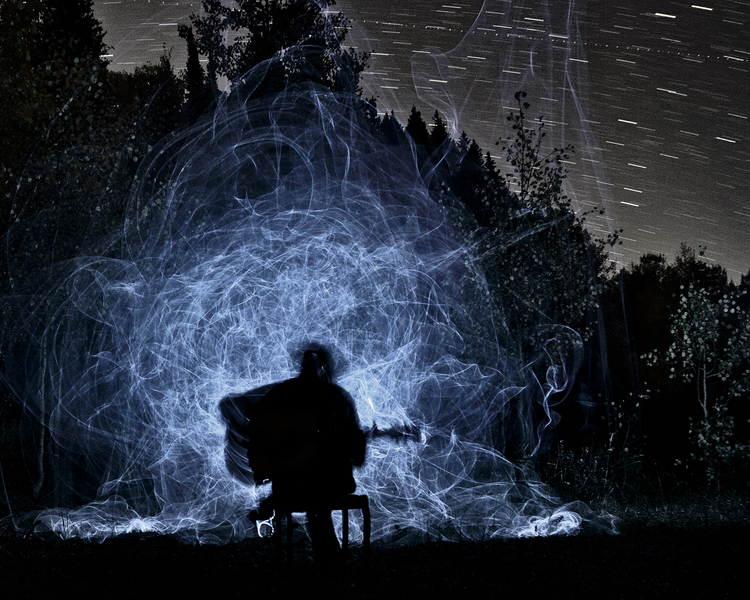 Posted June 6, 2013 to Photography Contests by: . 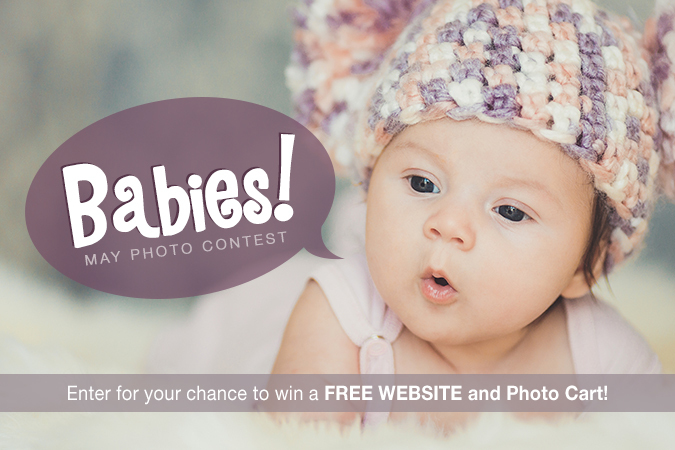 We Have Our “Babies” Photo Contest Winner! Posted June 4, 2013 to Photography Contests by: . 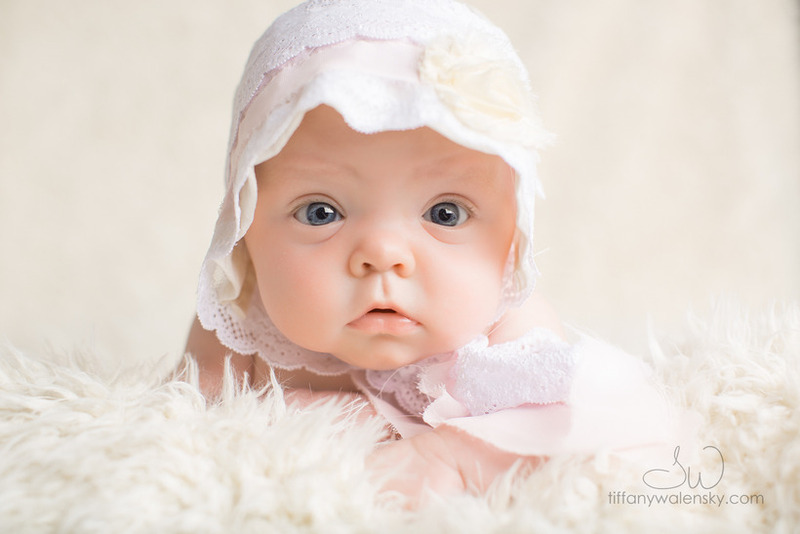 Monthly Photo Contest | Babies! Posted May 7, 2013 to Photography Contests by: . We Have Our Winner! 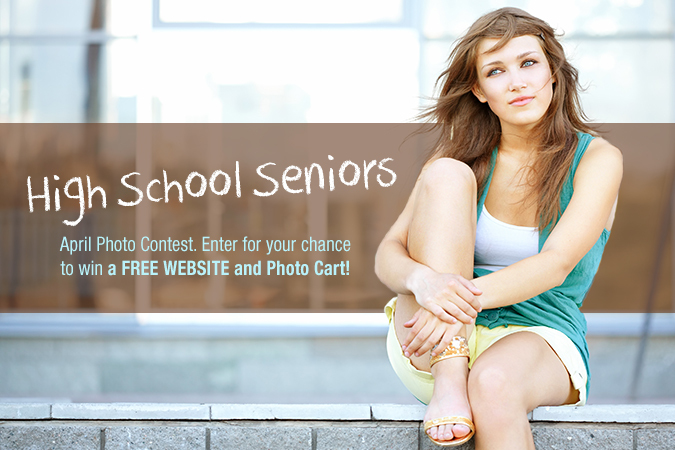 High School Senior Photo Contest Results! Posted May 6, 2013 to Photography Contests by: . 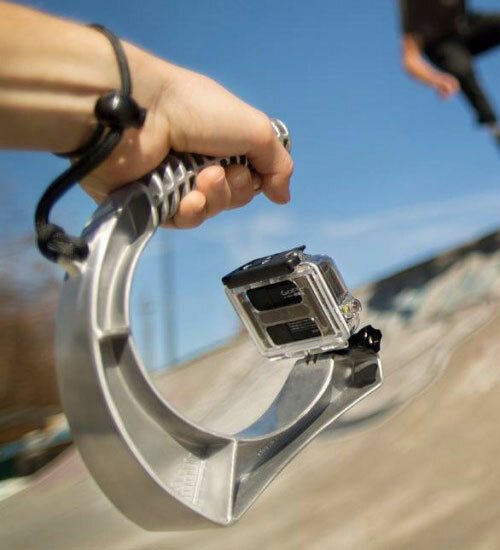 It’s Time To VOTE For Your Favorite Photo Contest Entry! Posted April 25, 2013 to Photography Contests by: .